If you’re like me, you may not like to be out in the cold. But, just because the temperatures have dropped it doesn’t mean you and your family cannot still have some fun. 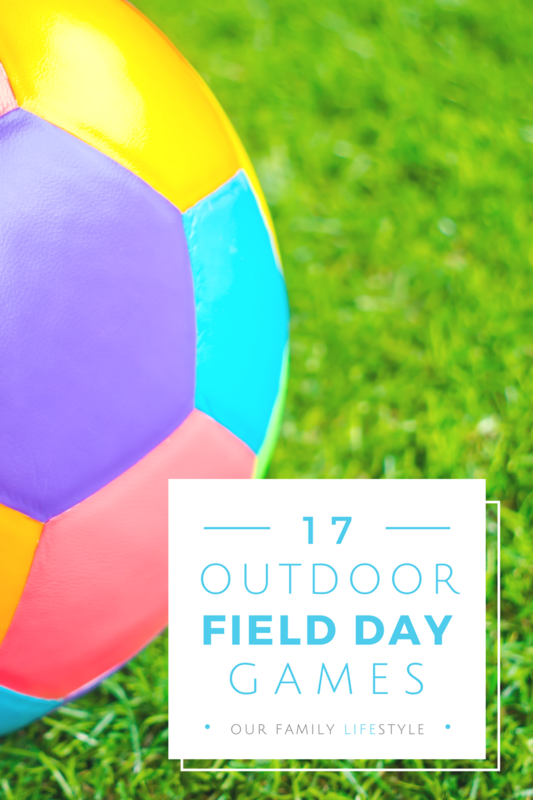 And the type of fun where you can actually run and jump or play. Stretch your legs, so to speak. 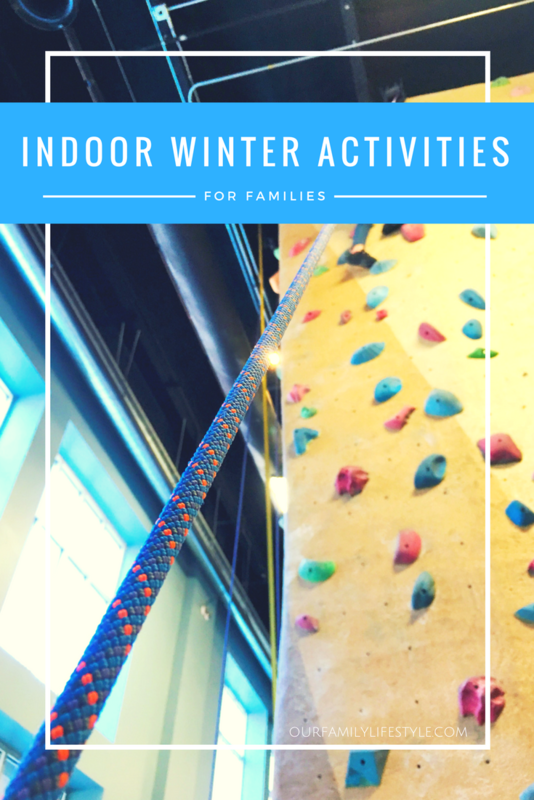 There are plenty of indoor winter activities for families to enjoy. Now, you will have to venture out into the cold in order to partake in these activities, but just enough to walk to and from the car. You can do it! You and your family will be better for it. No more cabin fever and plenty of fun for everyone! Are you ready? Toss on a pair of roller skates and take it back to your own childhood! Or maybe that was just me? But how fun is it to skate around the rink to old 80’s music? Well, technically I guess that nowadays it’s more about roller blades. Still the same thing, right?! If you have littles that just need to run and get out a bit of energy for a while, this may be a good option. Let’s hope every other parent doesn’t have the same idea as you, but nonetheless, it’s a great way to get out of the house and give them some space to run. How about some friendly family competition? Laser tag is a great way to run around and let out steam. Split up and play on separate teams or make it a head-to-head match. However you choose to play, just get out there and take aim. What family-friendly winter activity would you add?